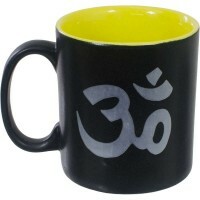 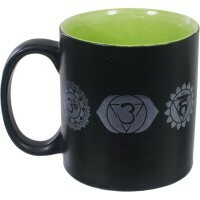 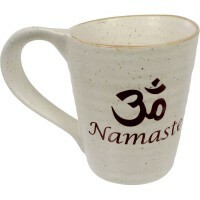 Drink your favorite hot or cold beverage and get inspiration from every sip with our doubled-sided Om purple ceramic mug. 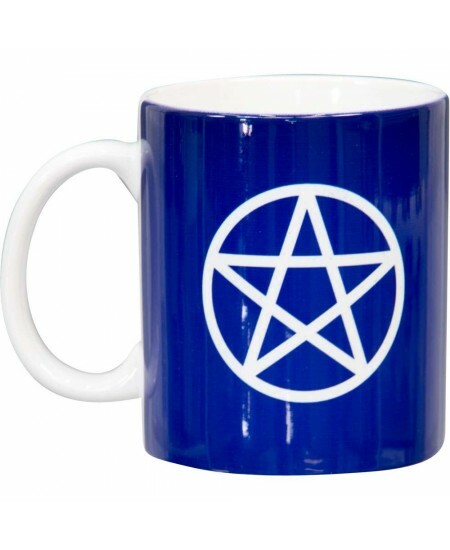 Add some magic to your daily coffee or tea. 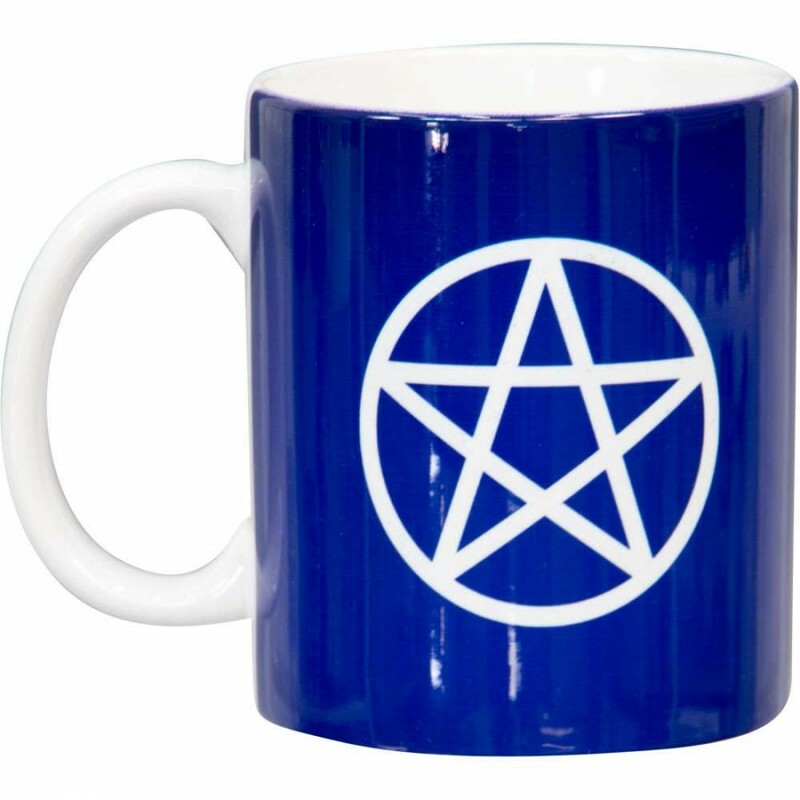 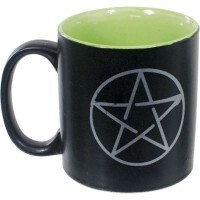 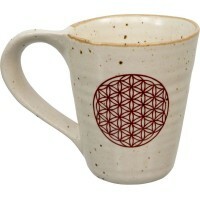 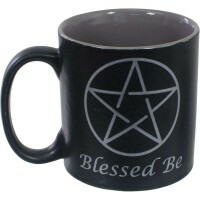 Our doubled-sided Pentacle mug is made from ceramic. The exterior has a glossy blue finish and the interior is finished in a high gloss white. 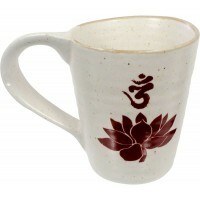 Item Number: KK-68123 | Approximate Size (Inches): 3.25 wide x 3.25 deep x 4.00 high | Approximate Shipping Weight: 1.00 lbs.